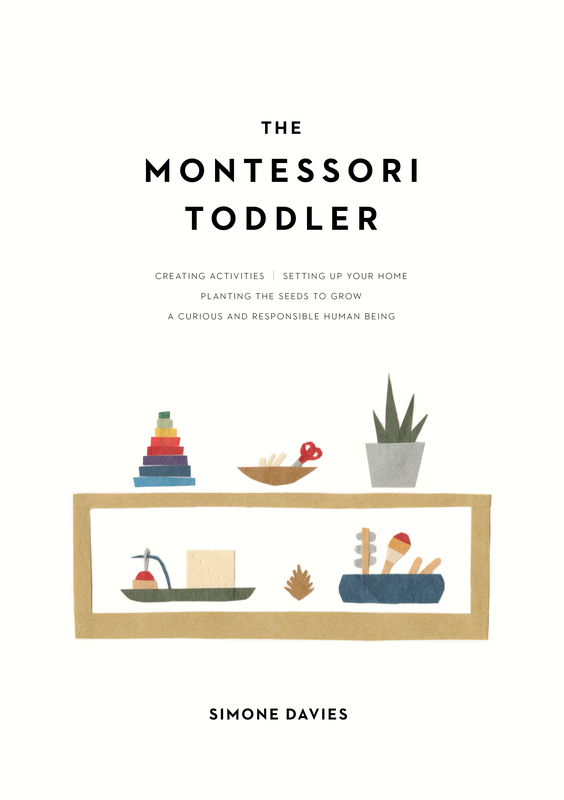 Want to know what Montessori activities to give to your toddler? Which activities are easy to set up and engaging for them? 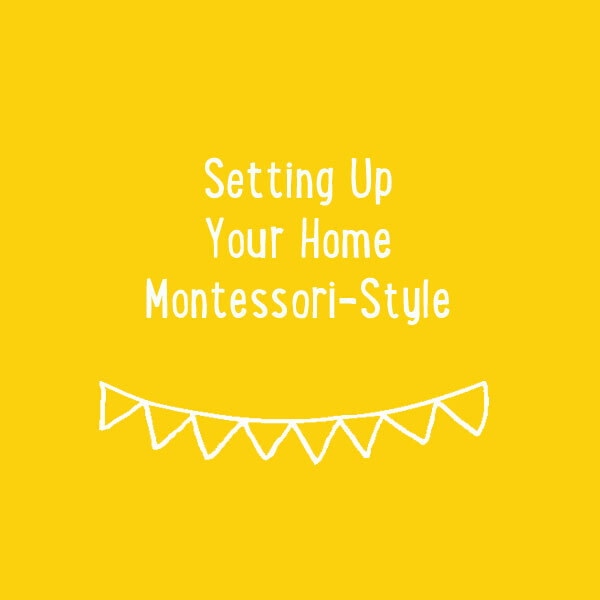 Watch this 3-minute videos to find out 5 types of activities to include in your home.